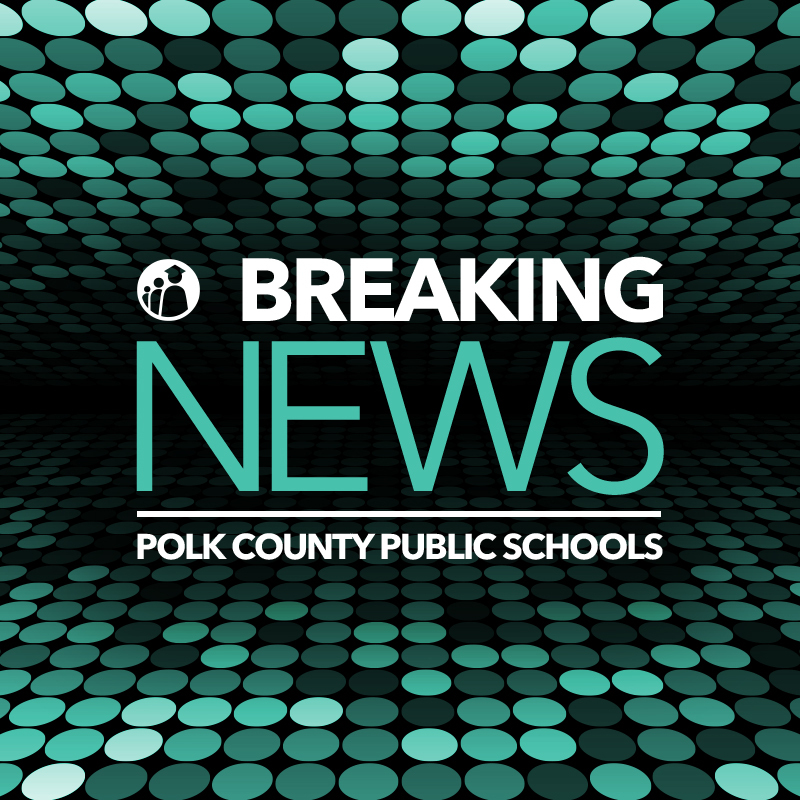 Polk County Public Schools hailed Gov. Ron DeSantis’ Thursday announcement of a wide-ranging teacher pay proposal that includes an additional $422 million in rewards. “This is very welcome news. Our teachers shape the future of our community, state and nation. Their work is absolutely vital, and they deserve to be compensated for the hard work they do for our children every day,” said Superintendent Jacqueline Byrd. Associate Superintendent of Human Resource Services Teddra Porteous said the proposal will also be helpful in addressing an ongoing teacher shortage affecting school districts nationwide. According to the Tampa Bay Times, DeSantis’ proposal would provide more than $9,000 each in bonuses to 45,000 teachers, as well as bonuses to principals who create positive working and learning environments. Additionally, bonuses granted under the Best & Brightest program would no longer be based on SAT and ACT scores.